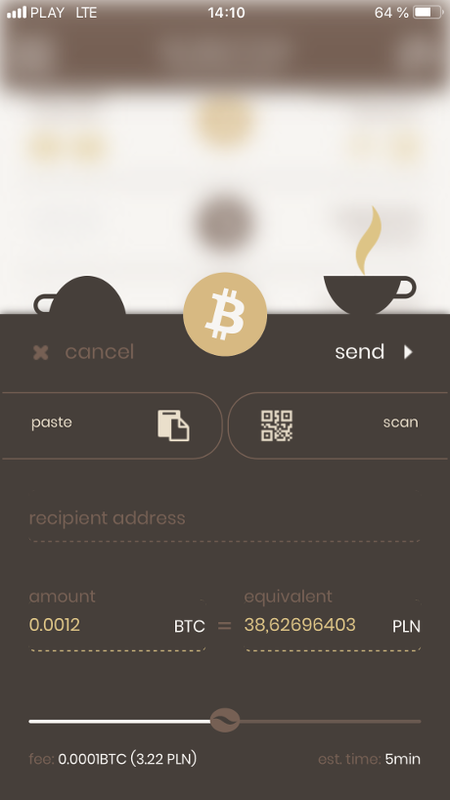 Send and receive coins using your device. Use generated keys or import wallets. Support for BTC, ETH, LTC, and more soon. Whether you use a hardware, paper or a third-party wallet, you can track addresses or add balances to your 'offline' library. Code is available under terms of Open Source license. Transparency is a must in the decentralised world. Signed transactions are sent to third party providers. Private keys never leave your device. This makes the wallet secured and light. You can also run experimental desktop version or download source code. 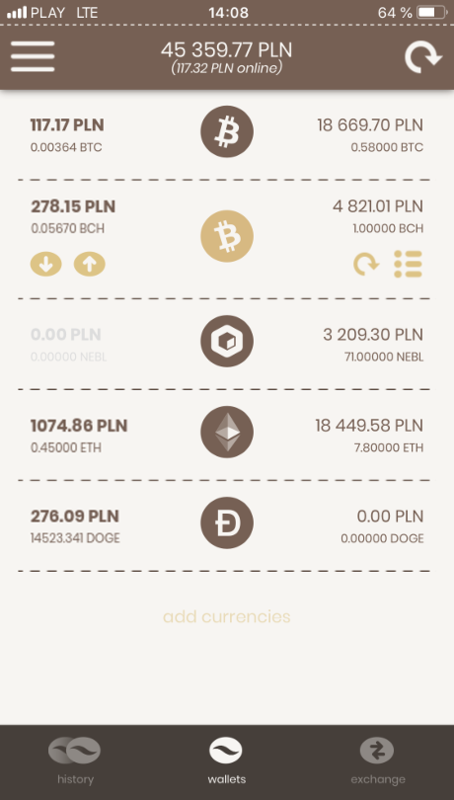 Full wallet support for: BTC, ETH, LTC, ERC20 tokens, and few more (see full list). Portfolio support for other coins. Add address to your portfolio to keep track on its balance. Receive payment with QR code. Send payments using QR codes scanner. Face/fingerprint authentication. If your device supports it, you will be asked to authenticate before sending payments. BIP39 mnemonic support. Easy for backup 12-word passphrase generates all your private keys. changelly.com integration. Exchange your coins without leaving the app! Printable PDF paper wallet generator. Install application now to receive 100CFT! © 2018 Coffee Software Ltd. All Rights Reserved.